Pro Tips for Cannabis Cultivation Management! All across the country, the burgeoning cannabis industry is experiencing unprecedented growth. With 29 states embracing the use of medical marijuana, 8 of them permitting its recreational use, and various upcoming campaigns and ballot measures for medical and recreational use in a number of states, marijuana legalization is happening across the US. To support clients growing marijuana, we put together some pro tips for cultivation management. 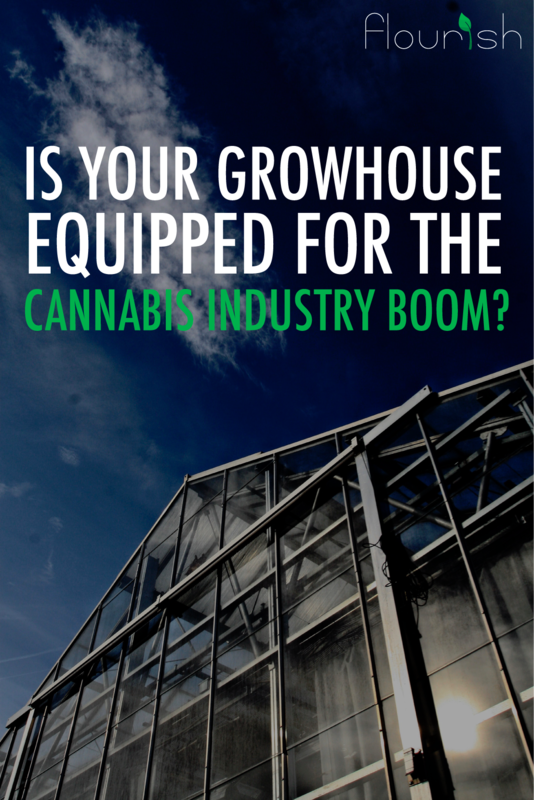 Is your grow-house equipped for the cannabis industry boom? Marijuana sales in North America grew by an exceptional 30% in 2016 to $6.7 billion as the market expanded to more states in the U.S. and Canada, according to a new report by Arcview Market Research. Another report by New Frontier states that marijuana sales could reach up to $24.5 billion in 2025. To put this in perspective, this industry growth is larger and faster than even the dot-com era when GDP grew at 22%. But are cultivation operations prepared to handle this unprecedented boom in demand for cannabis? There's been a lot of talk recently about cannabis seed-to-sale tracking. As a key requirement in cannabis regulatory models, seed-to-sale tracking refers to the process of tracking plants and their by-products from initial planting through the plant's sale. Track and trace is another term used for this process, but refers to the tracking within one link of the cannabis supply chain (for example, a cultivation facility). 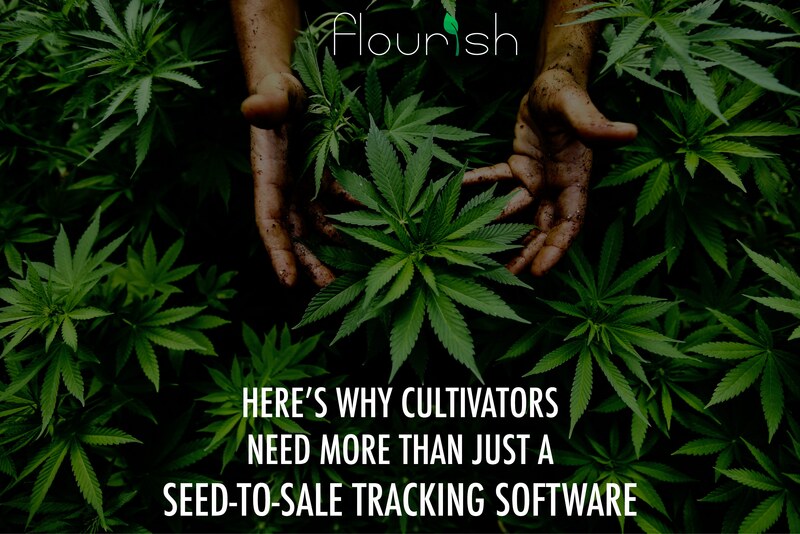 However, cultivators also tend to implement seed-to-sale tracking software to gain visibility to their operation.